I am a huge salad lover! Sweet salads, savory salads, I love them all. A few weeks ago, my friend Shannon, my daughter and I, had a picnic dinner at the park. This is the salad she brought with that day. When I tried it, it instantly became a favorite! 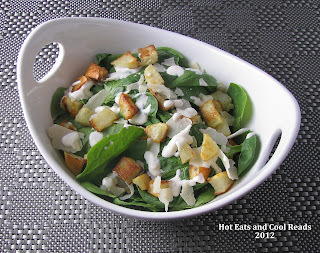 The flavors are bold and fresh, and the potatoes and spinach go so well together. This salad is great for summer picnics and barbeques, but also for a side dish with a winter meal. Enjoy this salad, it's a great one!! Preheat oven to 450 degrees. On a large baking sheet combine potatoes, olive oil, and salt until evenly coated. Roast for 40 minutes, stirring once until potatoes are golden and tender. Cool. In a large salad bowl, whisk mayo, lemon zest, lemon juice, water and garlic until blended. Add potatoes, spinach and parmesan, toss until evenly coated. Sprinkle with pepper and serve! Showcase Your Talent Thursday at What's Cooking Love? Thanks so much for hosting Krista! This is such a great salad! You will love it! I'm always looking for a good salad recipe, especially with summer just around the corner. 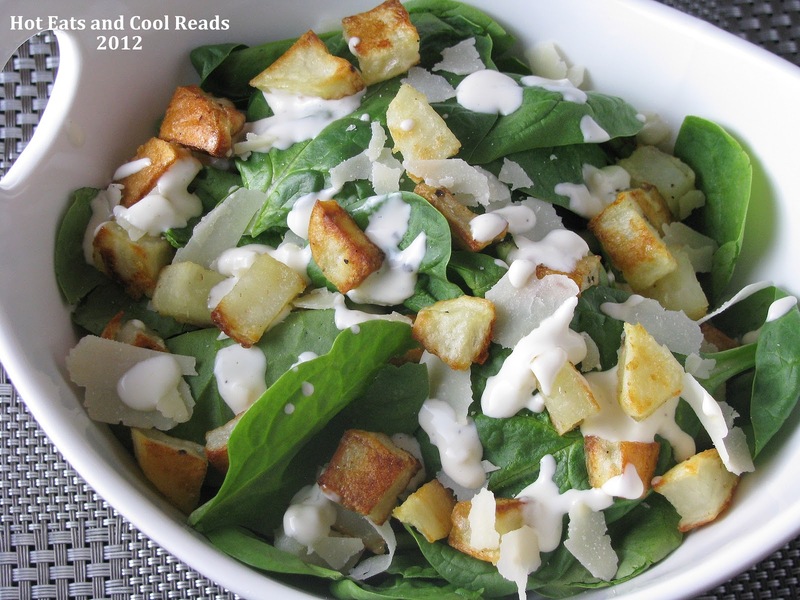 I'd never think to put spinach and potatoes into a salad. Nice combo. Thanks for sharing! Your welcome!! It is a great combo! Glad you stopped by!! 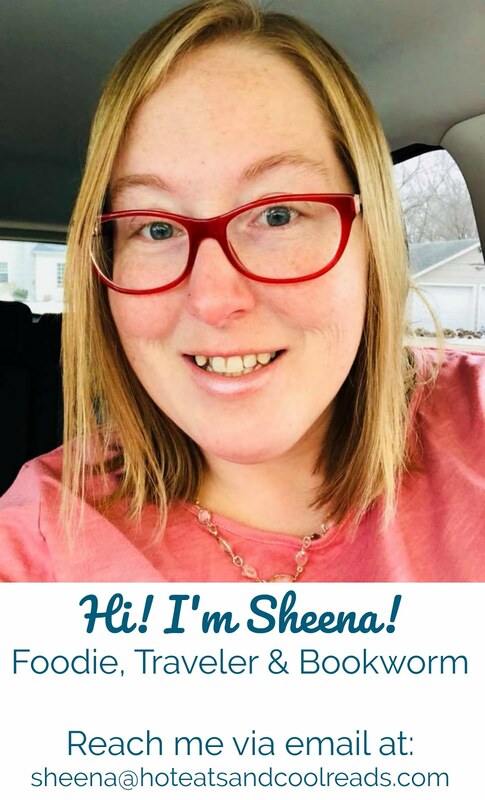 This looks like a great summertime salad that we would really enjoy, Sheena. Hope you are having a great week and thank you so much for sharing with Full Plate Thursday. Thanks so much for hosting! It's a great summer salad! Thanks so much for the invite! Potatoes go great in this salad! The potatoes really make this a meal... very interesting salad. I would love it if you shared it on my foodie friday party today. Yum! Three of my all time favorites. Potatoes, spinach, and Parm. Can't wait to try this recipe. Thanks for sharing at Creative Thursday. You will love it!! Thanks for hosting!! Your welcome Bobbi! Thanks so much for hosting every week!